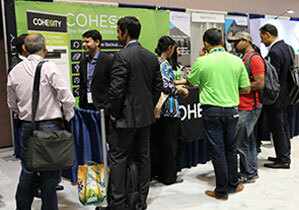 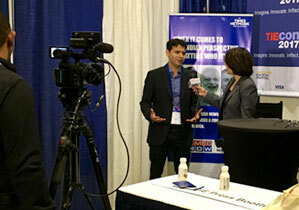 Last week, Cohesity sponsored the TiEcon conference at the Santa Clara Convention Center. 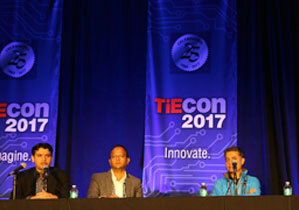 For those who are not familiar, TiEcon is one of the largest tech-focused entrepreneurship conferences in the world with over 4,000+ attending the two-day event. 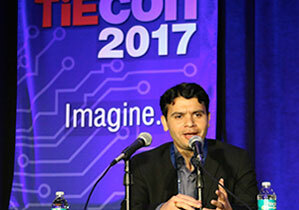 The conference had 15 tracks focused on disruptive technology and notable keynote speakers presenting throughout the day. 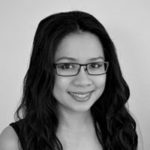 The Cohesity team had a great time at TiEcon and below are a few of our favorite moments. 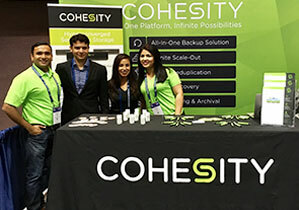 To see more photos from the event, please visit Cohesity Facebook Page!